New Site Launch: Dover Bowl » Loud Canvas News and Web Articles | Promoting web standards, best practices, and old fashioned good advice. LCM is proud to announce the launch of Dover Bowl’s new website! The family fun center – which is a tremendous place to hang out and have fun with friends and family – now has a website to match the experience! From bowling to bingo, entertainment to birthday parties, you can find it all quickly and easily on doverbowl.com. Their old site simply wasn’t able to express what they could offer and the fun that could be had. The site was difficult to navigate, it wasn’t mobile responsive, and it was missing key pieces of information (like customer reviews or the beers that they have on tap!). 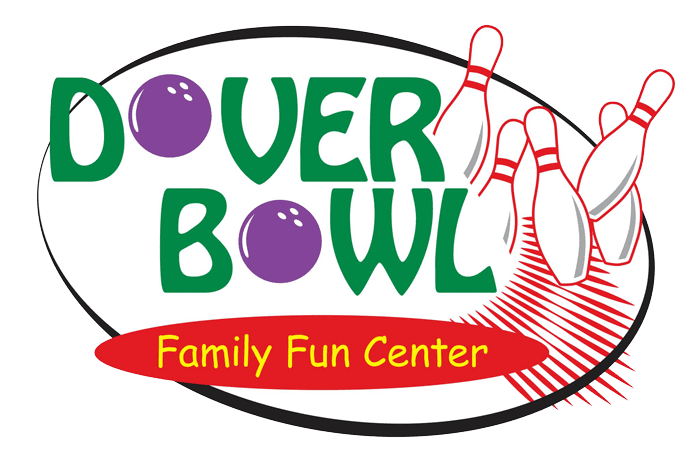 If you’re in the Dover, New Hampshire seacoast area you’ll love Dover Bowl! Expansive and kid-friendly, with great food, a sports bar, and an arcade, what more could you ask for?! And, if you’re looking for the best in website design and development be sure to contact the team at Loud Canvas Media! How can we help you with your digital presence? Get in touch here or call us at (603) 978-8841. Part marketing strategist, part educator, all business. Chad is a proven communicator, lending his social media expertise to Loud Canvas Media.